For me, living the Creative Life is not all about paintbrushes and pencils, but creating fun and having good times…..creatively. 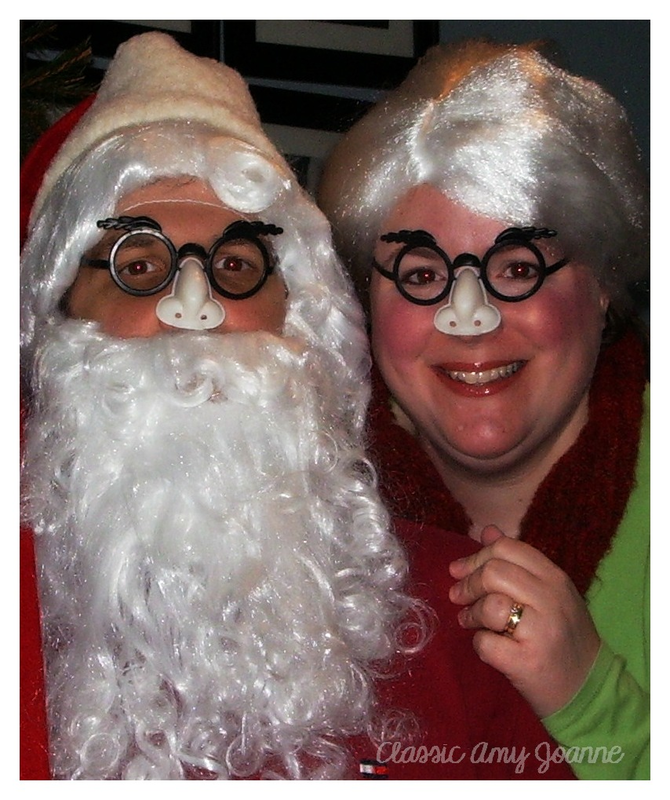 Meet Mr and Mrs Claus…. 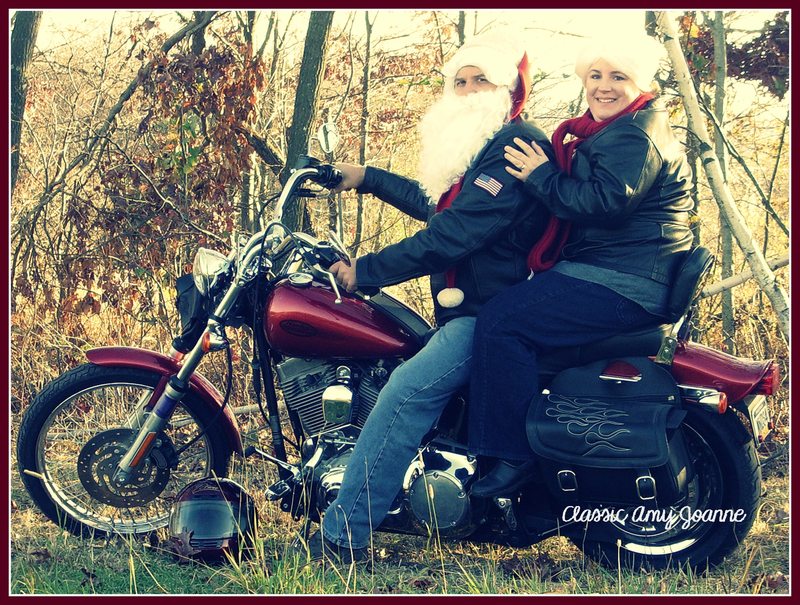 My husband Jerry and I creating our family Christmas Card ! And again the following year…..
mmmmm….I wonder what I will do this year? What do you do to create fun in your life? Speaking of creative fun….keep watching the posts for a ‘free’ gift tag pattern, 2015 Workshop schedule, Santa and his Reindeer, etc….creatively thinking….